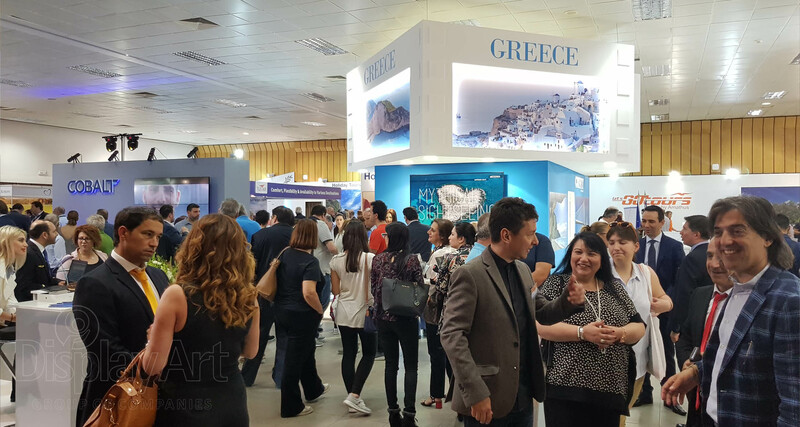 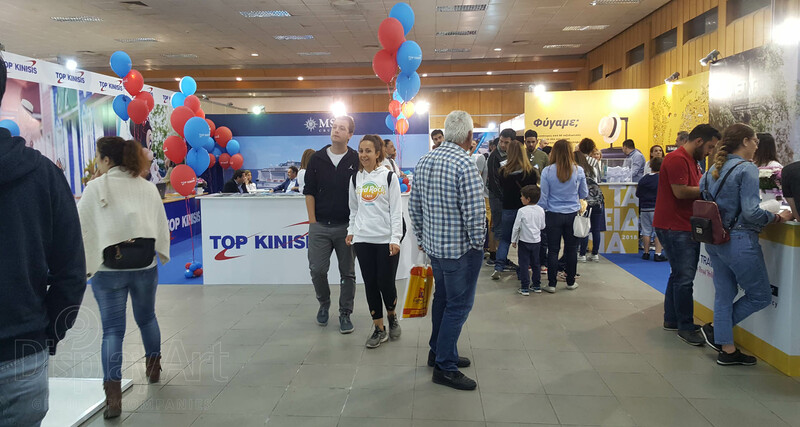 TAXIDI exhibition is organized every year by the Association of Cyprus Travel Agents and Display Art Group of Companies. 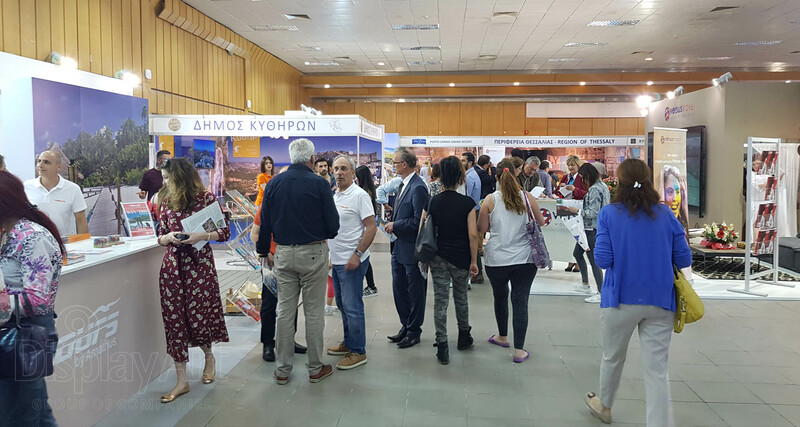 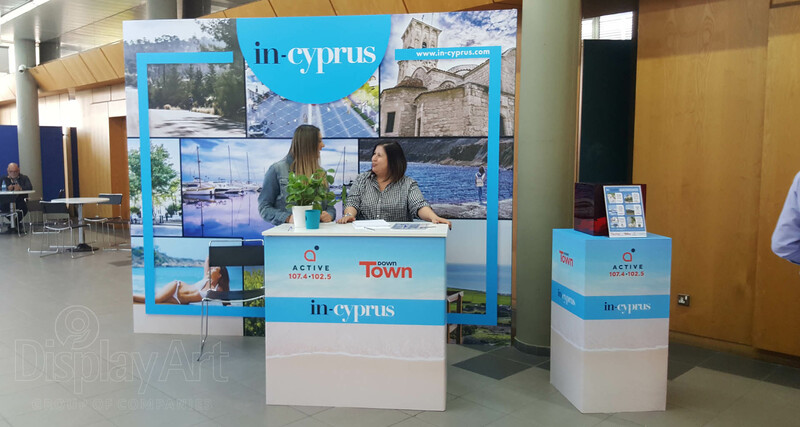 The exhibition constitutes the ideal forum where the Cypriot traveller can obtain correct and comprehensive information on tourist destinations and travel packages from all over the world. 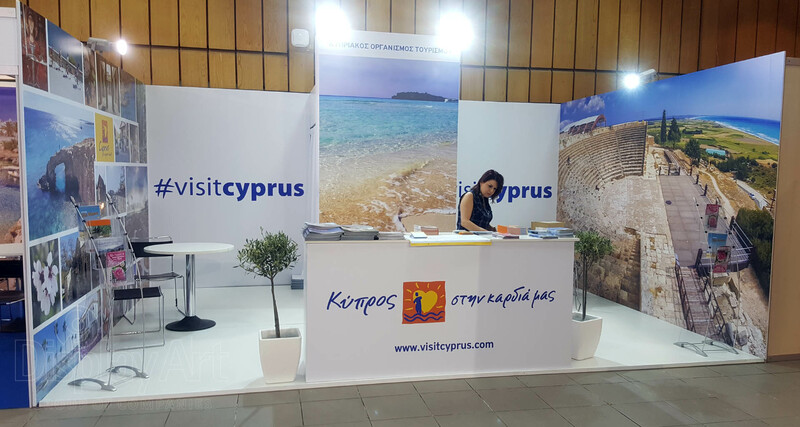 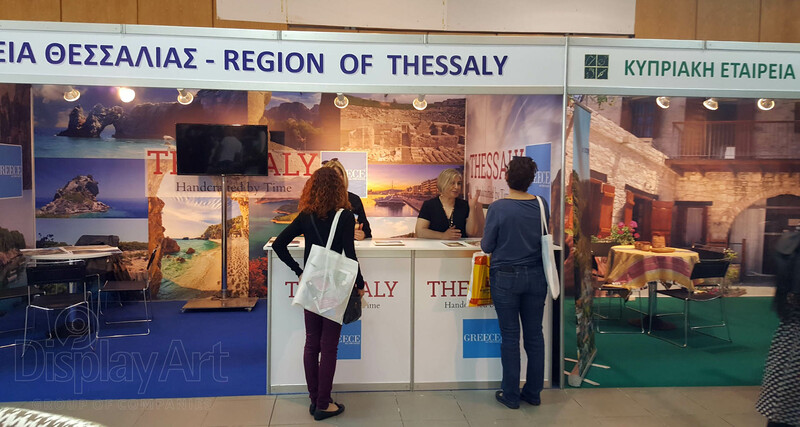 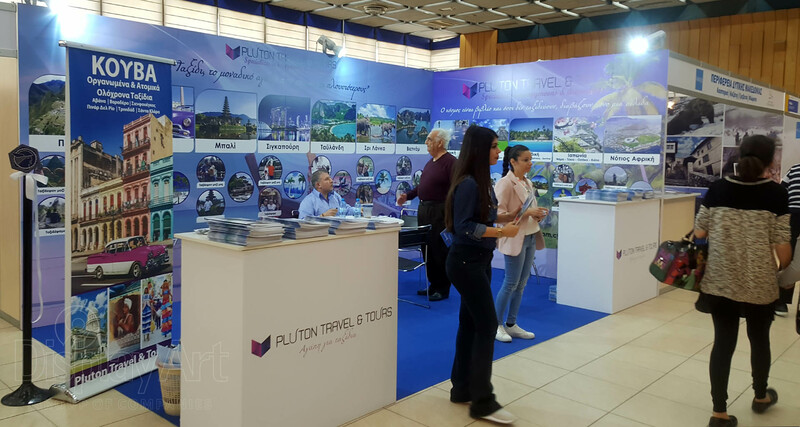 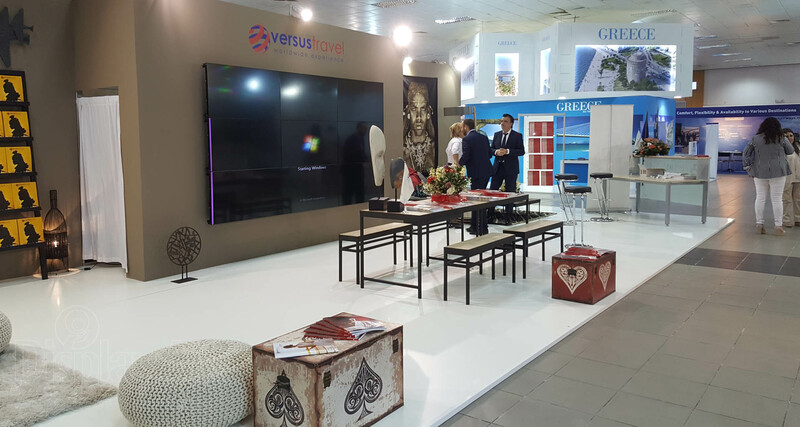 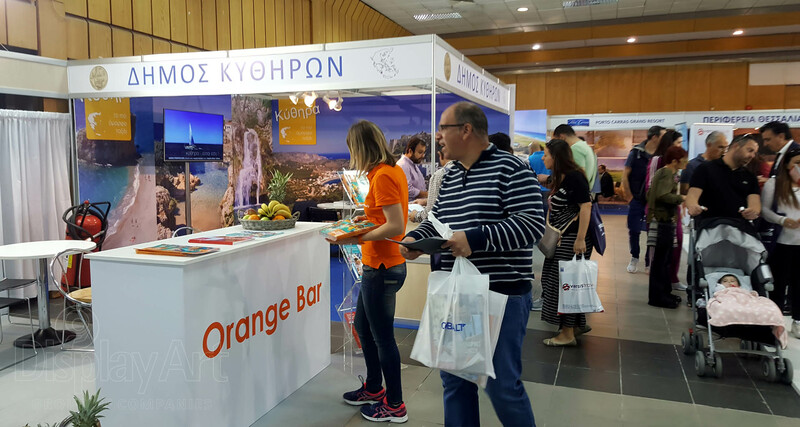 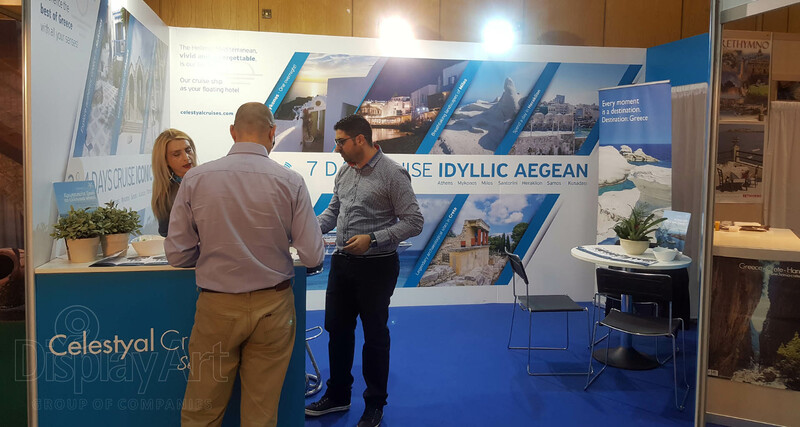 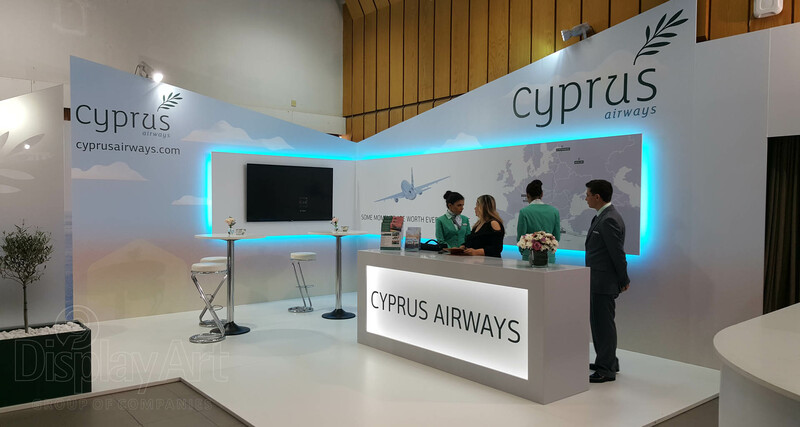 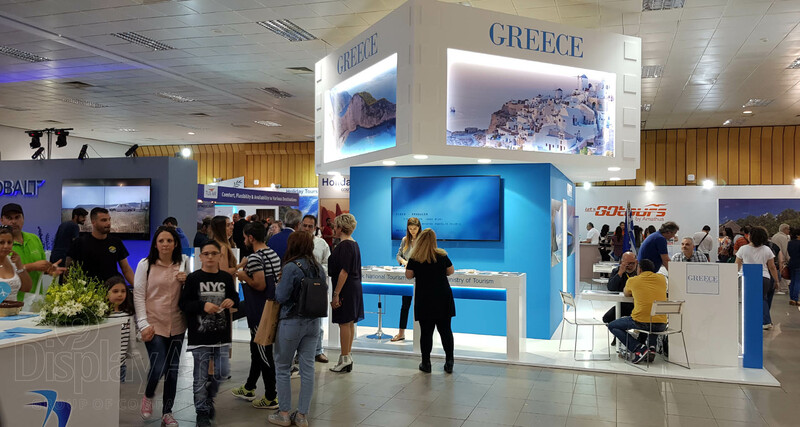 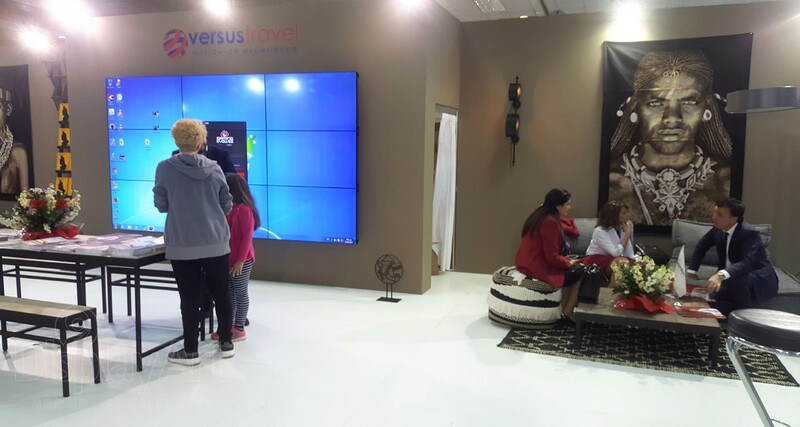 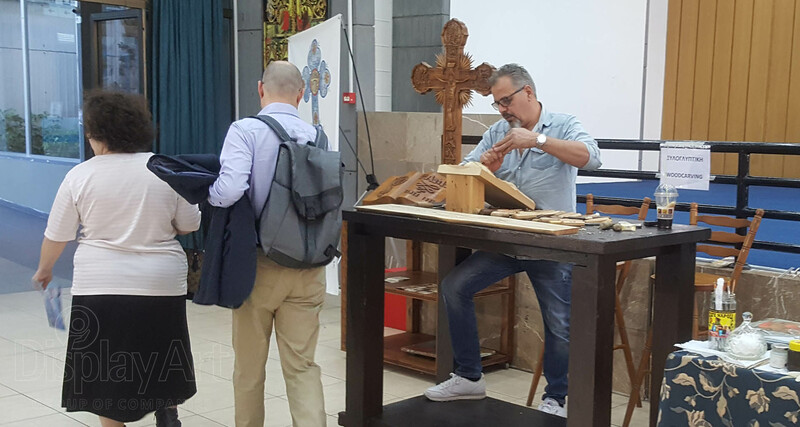 Tour operators, airlines, International Tourism Authorities and local organizations, district offices from Cyprus and Greece, Cyprus and international hotel chains, foreign countries and other travel and tourism related parties participate in the exhibition with their own pavilions. 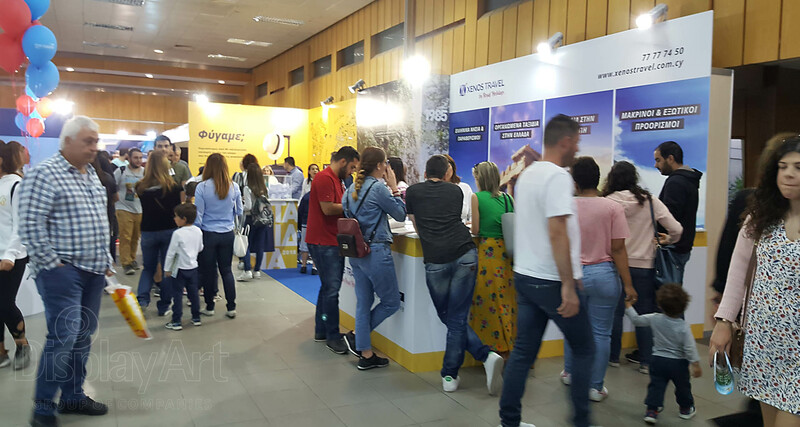 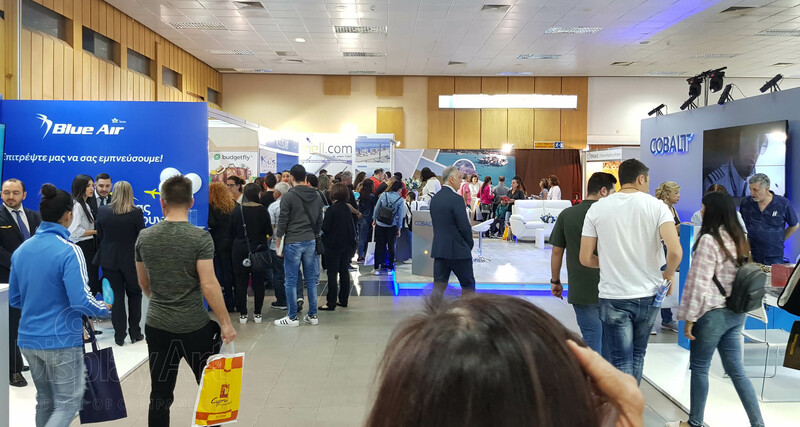 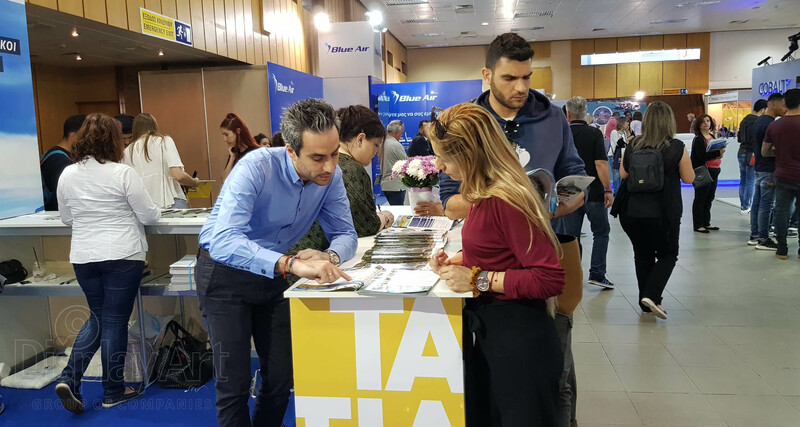 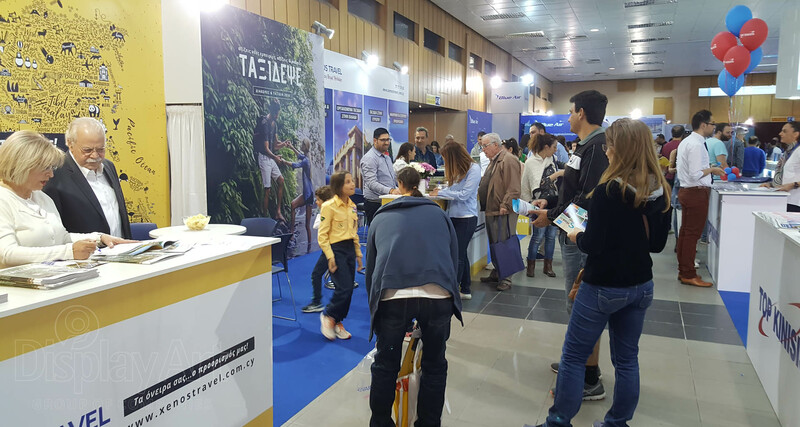 TAXIDI exhibition has been established as a very useful annual event in which Cypriot travelers await with anticipation in order to explore their options not only for their summer holidays but also for their future trips. 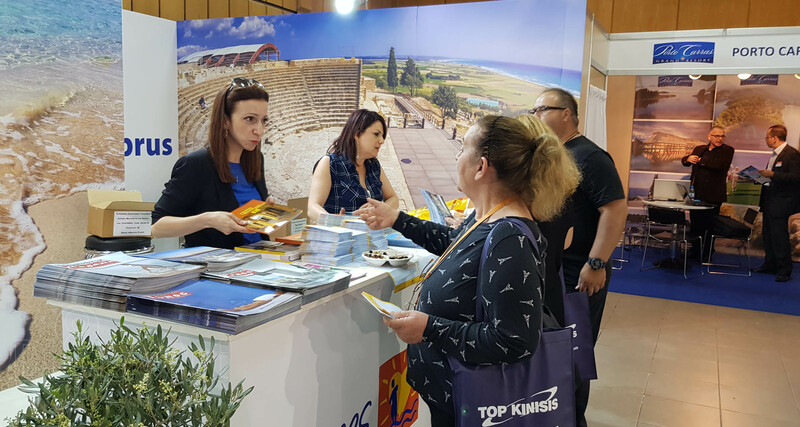 Participants provide visitors with information about available packages but also about specialized holiday trips abroad and equip them with printed material containing comprehensive information including the cost of the various options on offer. 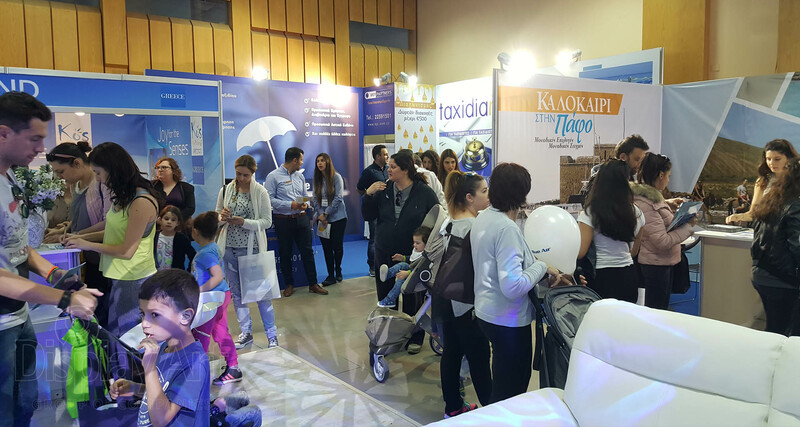 TAXIDI exhibition serves a reciprocal purpose. 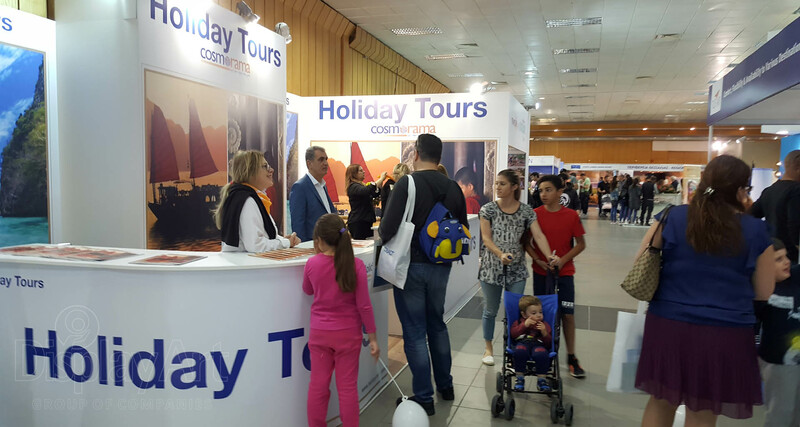 It provides information to the travel public on available packages as well as assistance in exploring their options. 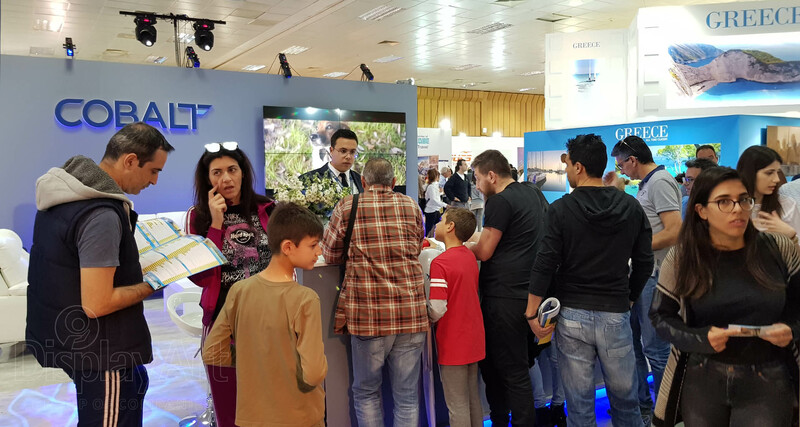 At the same time, the participants use the exhibition to learn about the public’s wishes and record travel trends in order to revise their packages accordingly and meet new needs and preferences. 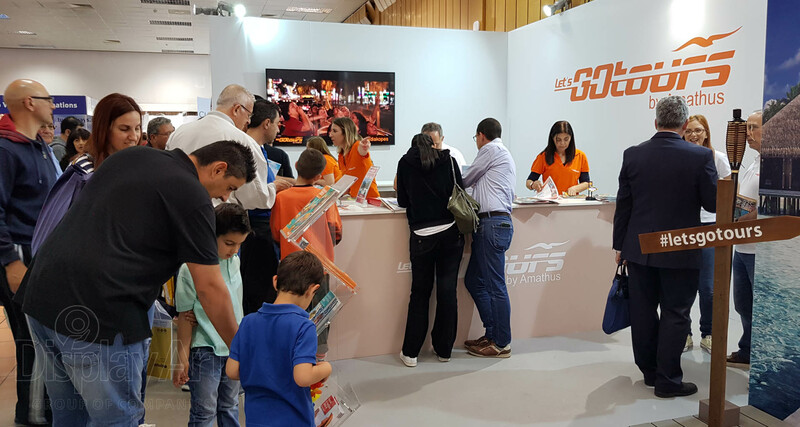 Learn more about taking part in the exhibition. 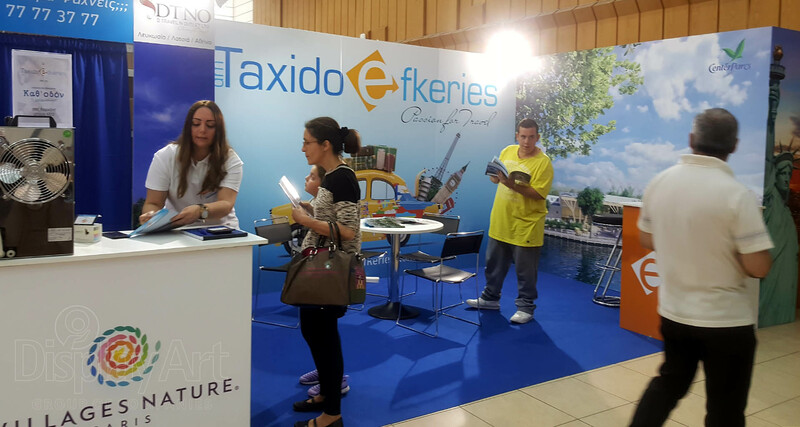 Place your claim for an exhibition place/stand in the upcoming TAXIDI Exhibition. 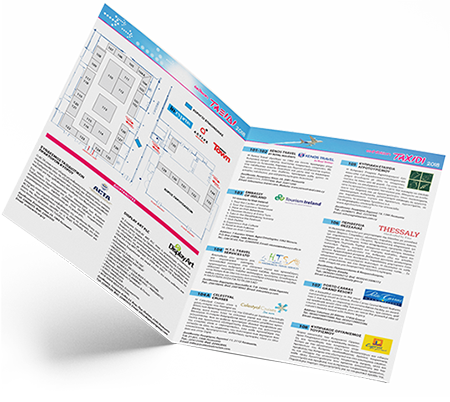 Add your company's information and logo for free on our exhibition's catalogue. 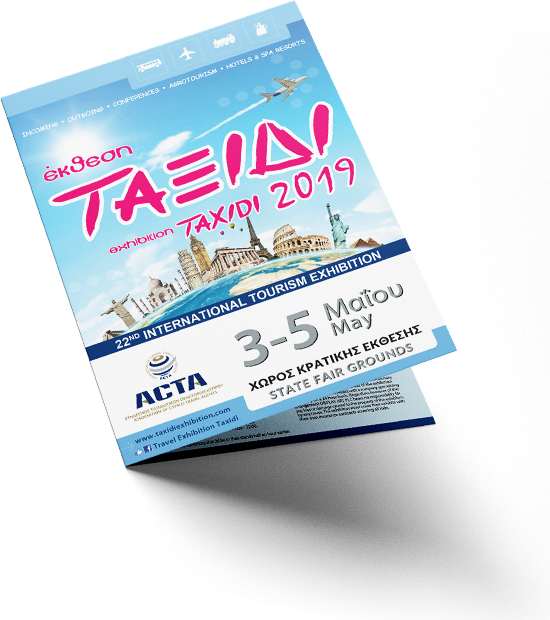 Video Highlights from the 2018 TAXIDI travel exhibition. 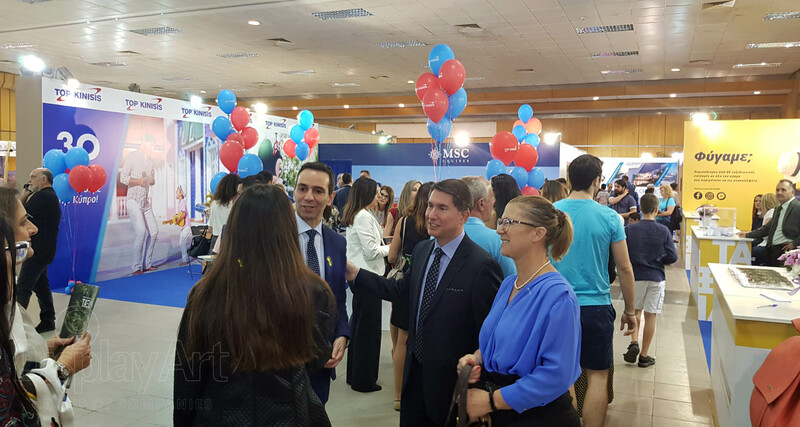 © DISPLAY ART PLC. 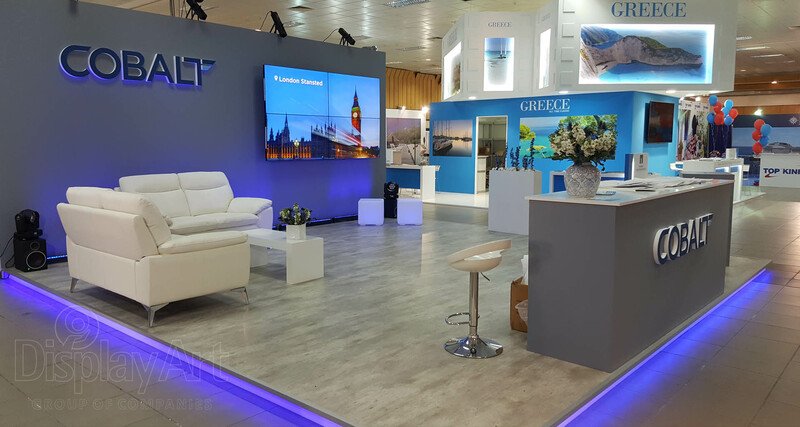 All images and content are copyright of SlimTemplate and can not be used, replicated or reproduced without written authorization.